Do you like Heli Attack 2? Share it with your friends. 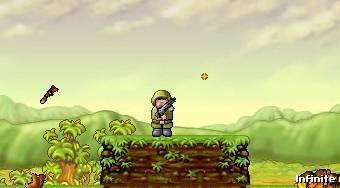 Heli Attack 2 - try to resist the bullets from the helicopter as long as possible.